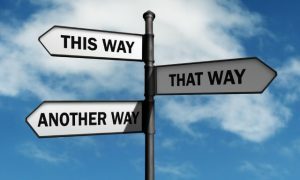 The reason most scalp traders FAIL comes down to being on the WRONG SIDE of the markets! 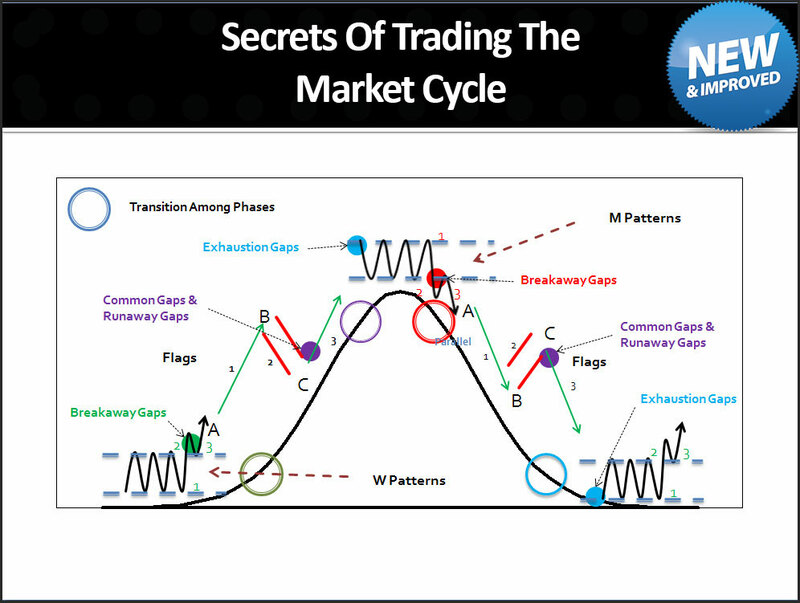 By learning the BASIC’s of Market Cycle Analysis, scalp trading becomes easier as you can predict better the next move for the markets. 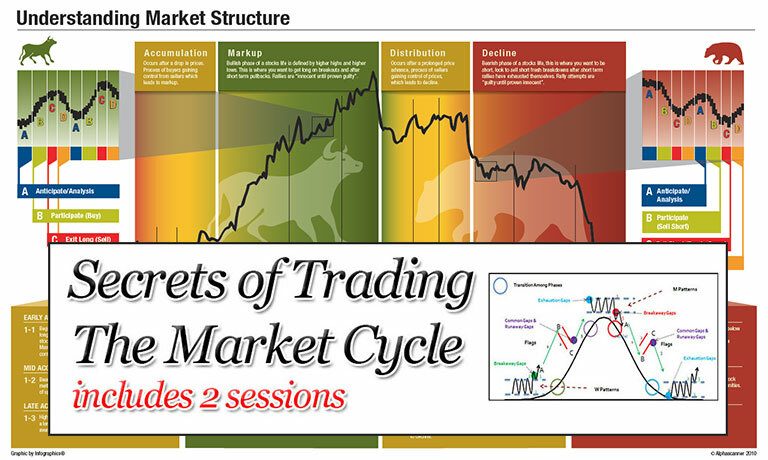 Start by learning how every chart follows the Market Cycle Framework and Strategies. 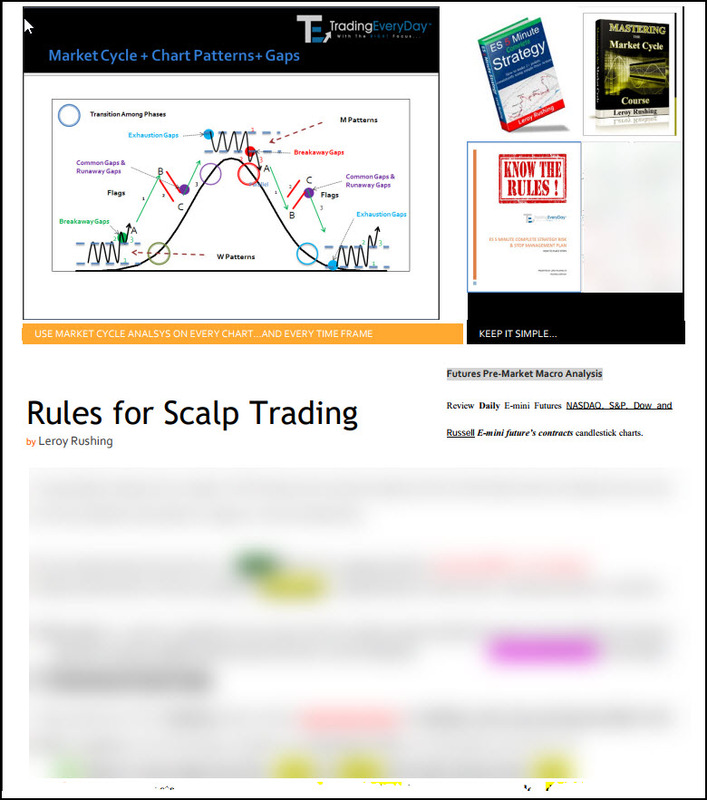 Use our step-by-step users guide to identify every market condition for scalp trading. we show you the BUY ZONES and SELL ZONES so you are constantly on the "right side of the markets" and you know exactly what direction to trade for quick profits! Does it get any easier...than this? 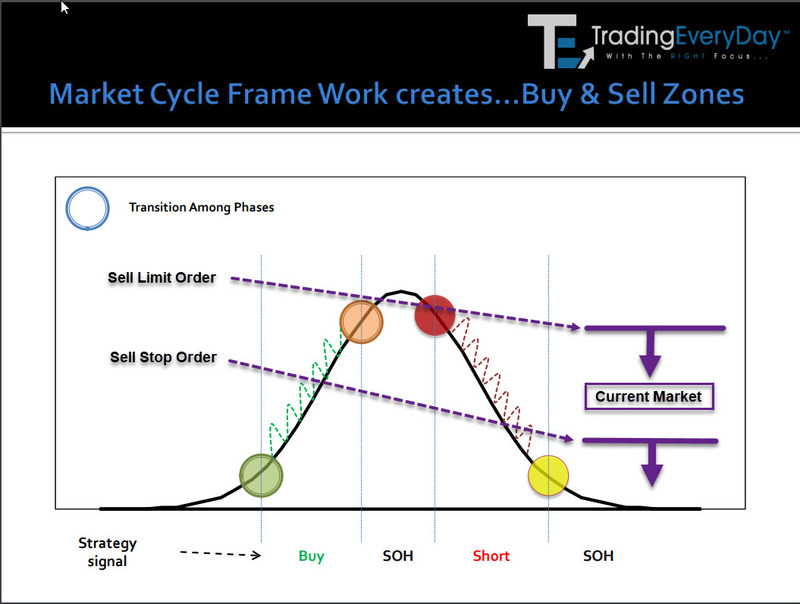 We use the Market Cycle Analysis and Strategies to find the BUY ZONES and the SELL ZONES for each mini market cycle. 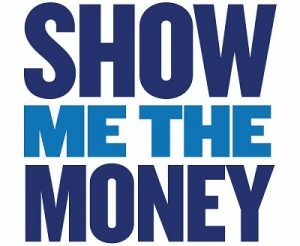 instantly transform you into a really profitable trader! 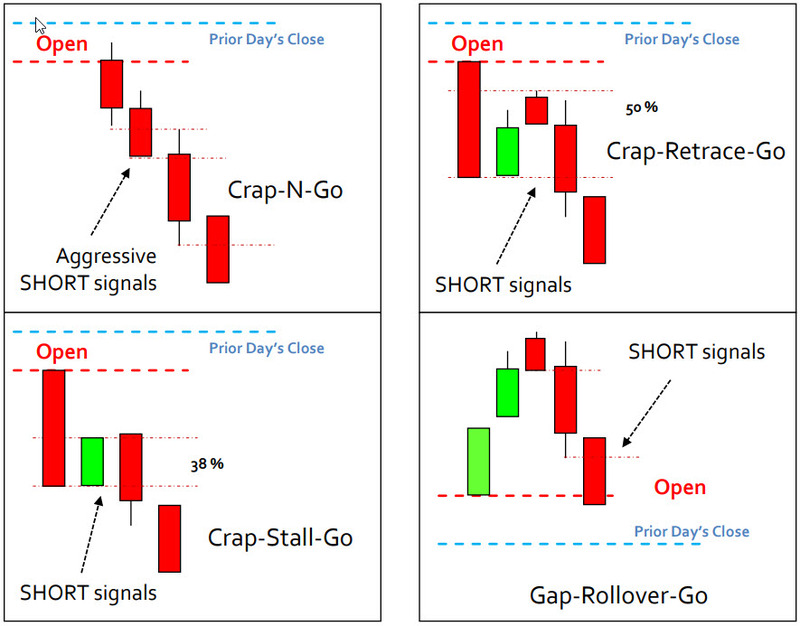 Easily identify setups, where to place stops correctly and targets to capture consistent profits. 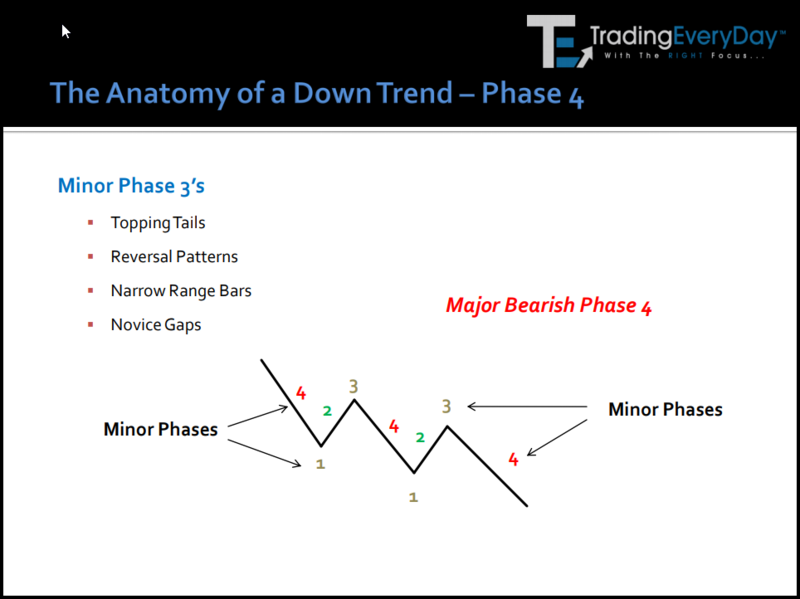 Easily identify support and resistance areas. 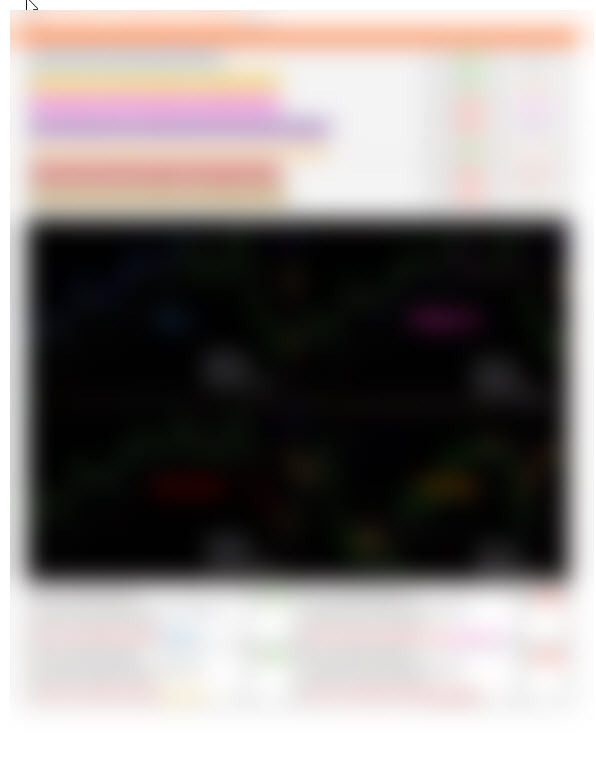 Easily know when price action is slowly down and about to change directions. 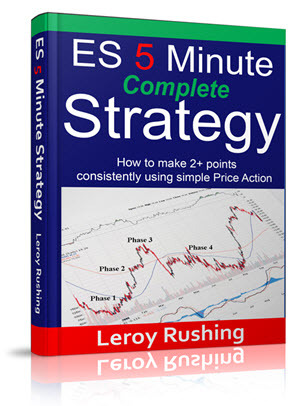 Learn how to combine mini-Market Cycle Analysis with Bracket Orders and watch your profits...explode! 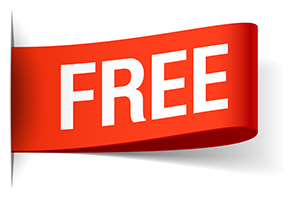 ...and we instantly give you FREE Copies of all the scalp trading Strategies to study and use...for quick profits every day. 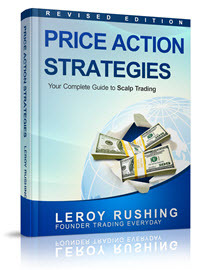 you still find yourself taking trades and following the trend, but still, the scalp trades keep going against you! 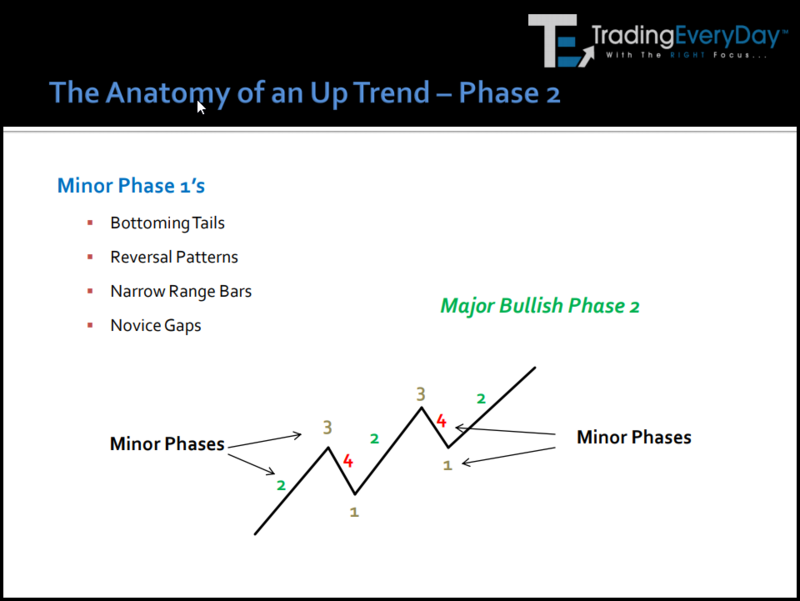 Underneath every major trend is a series of minor trends, and when the major and minor trends are not congruent, you will see bad trade signals and setups! 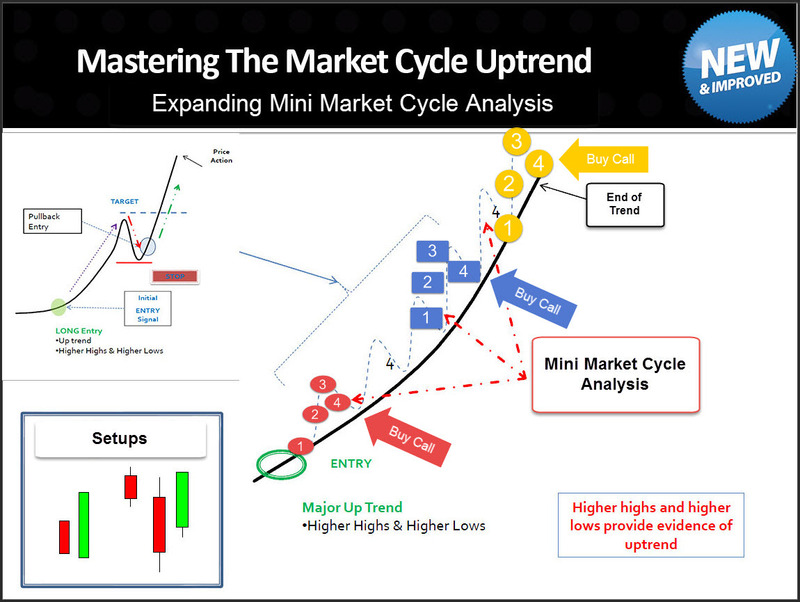 Here lie the answer…mini Market Cycles! 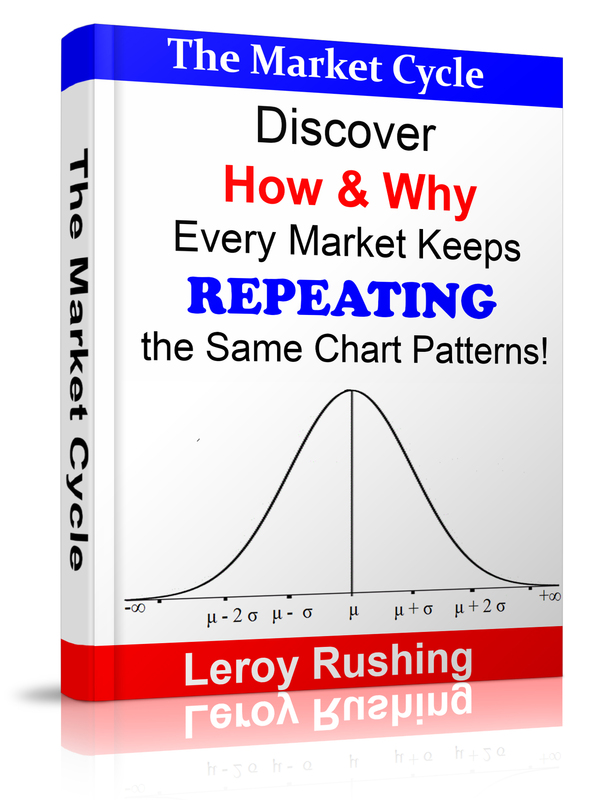 When trading "The Mini Market Cycle Strategy" there's no second-guessing ever. 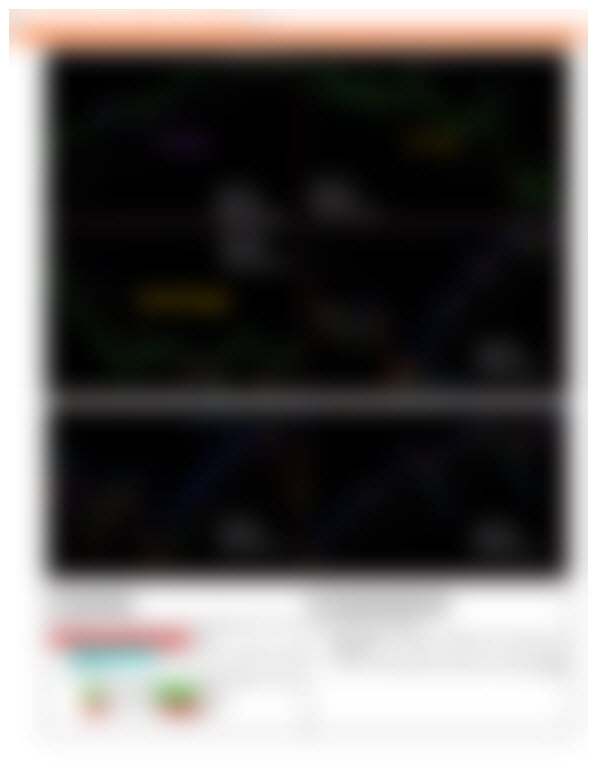 As you will see, the entry rules are not based on indicators - and it's black and white. 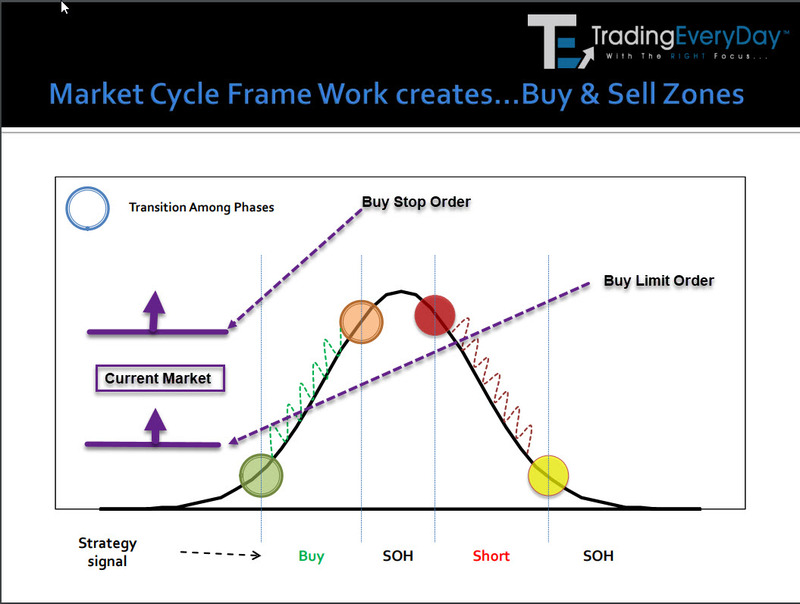 Either the "Mini Market Cycle" occurs using my clear guidelines or it doesn't. 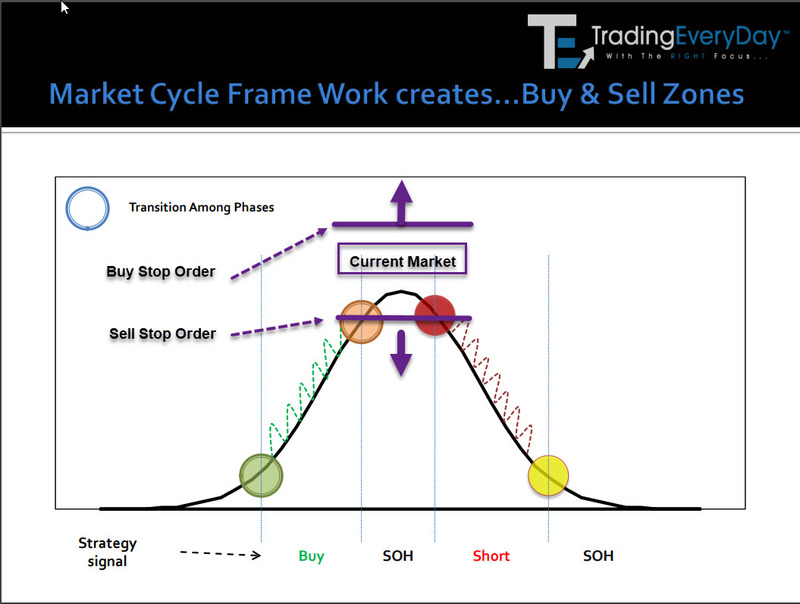 When trading "The Mini Market Cycle Strategy" you'll know when to exit before you enter the trade. So you know exactly how much you risk on any given trade, which is essential for precision position sizing and money management. Once your entry order is filled, you can put the trade on auto-pilot. This reduces trade management to a minimum. No babysitting. 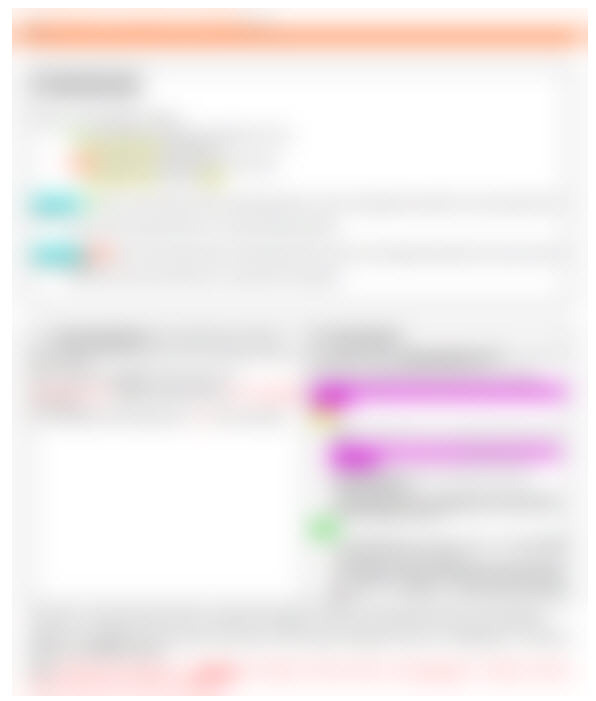 No over-managing your trades. Set it, and forget it. Trends are subjective. 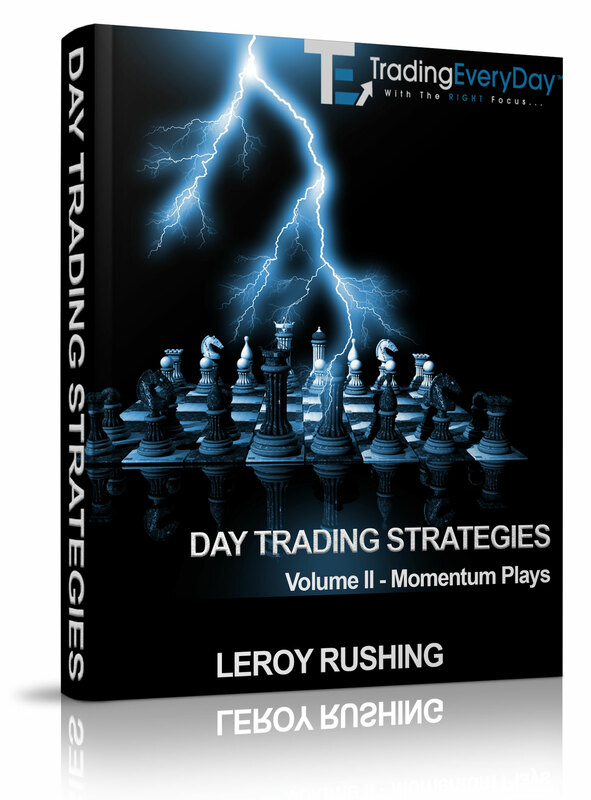 While some are waiting for a "daily" trend, you could be aggressively profiting from 15 minutes, 30 minute or 60-minute trends. 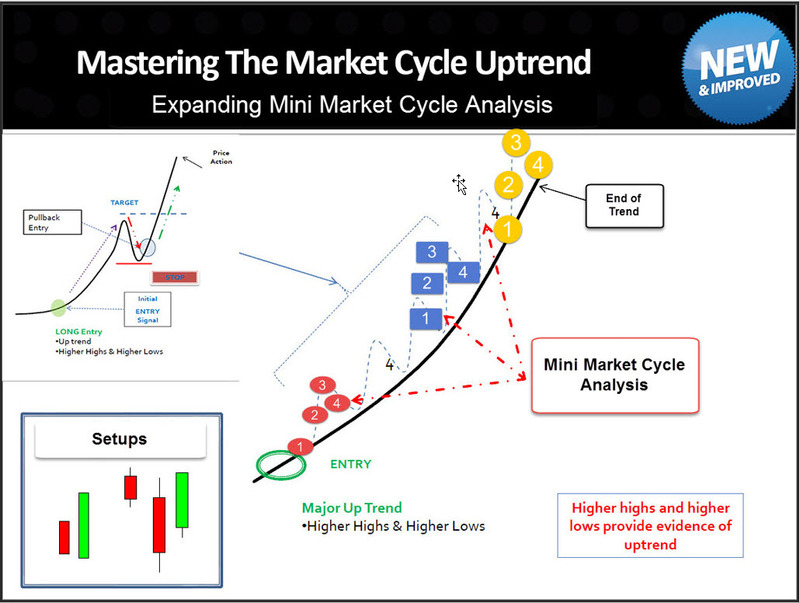 The "Mini Market Cycle Strategy" can occur on any instrument and any time frame because it is based on sound market structure. 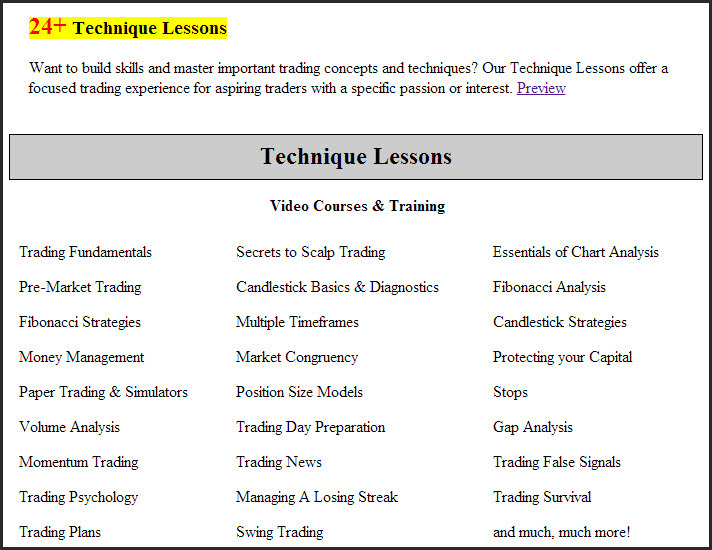 Basic charting software with "basic" charting capabilities is all you need. If your charting software can plot some moving averages and draw some support lines, you are good to go! 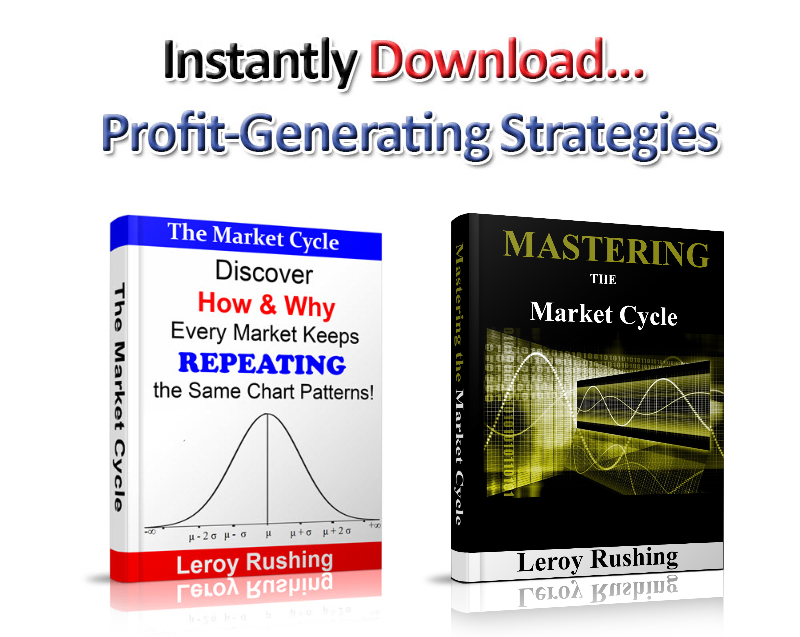 You can learn The Mini Market Cycle Strategy in less than 60 minutes and trade it right away. 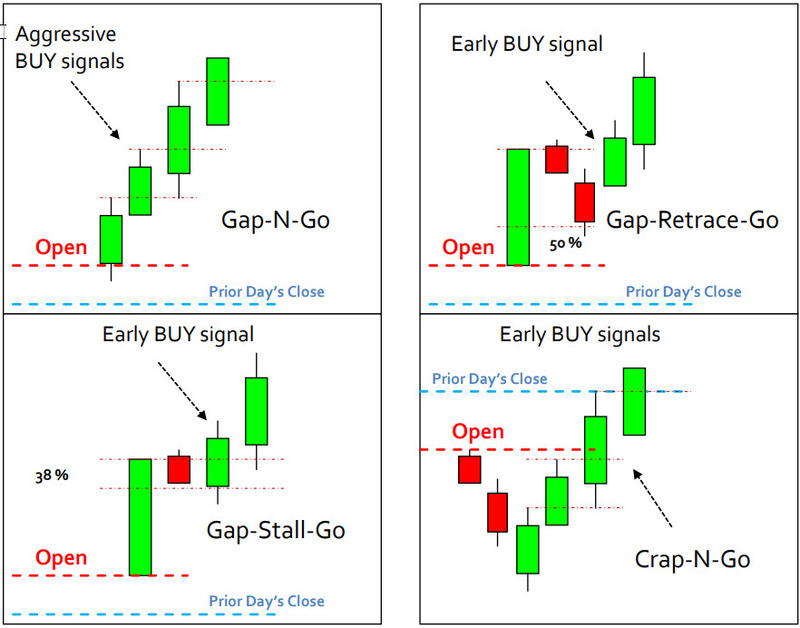 This makes it the perfect trading strategy for beginners! 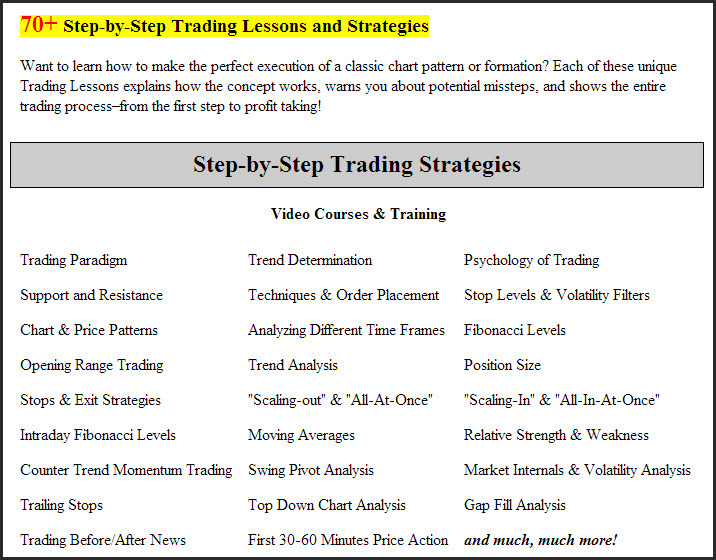 The Mini Market Cycle Strategy does not use any market-based trading indicators. This eliminates guesswork. 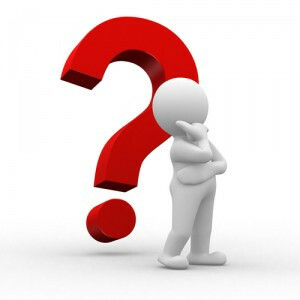 And ends one of the biggest problems traders' face, which is trading on news or emotion, instead of facts and probability. Imagine every day, identifying the mini Market Cycle and consistently scalp trading and being on the RIGHT SIDE of the markets! 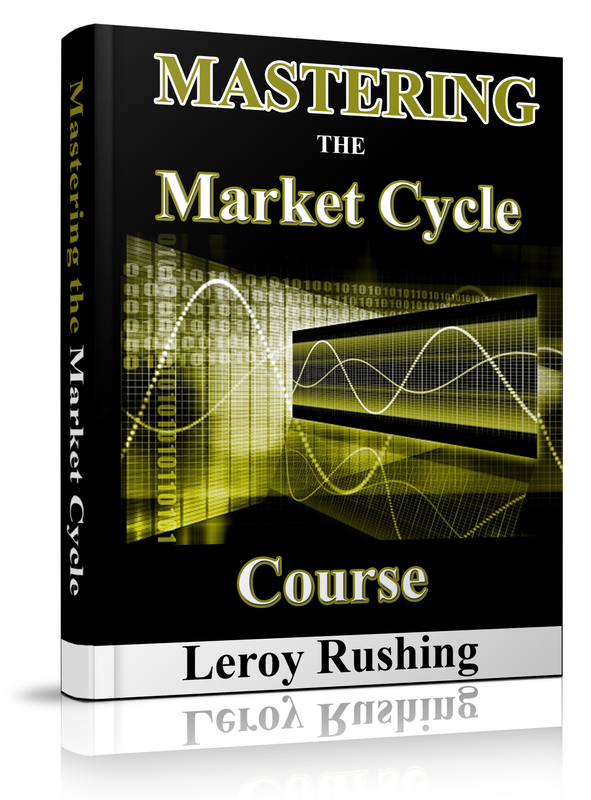 Discover the hidden secrets and shortcuts for Mastering Market Cycles and Mini Market Cycles.